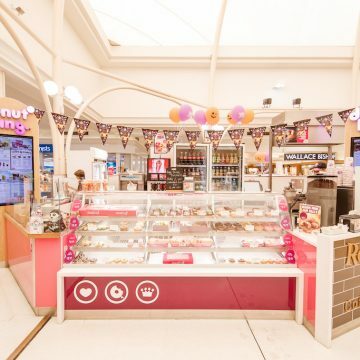 At Donut King, we’re obsessed with donuts. 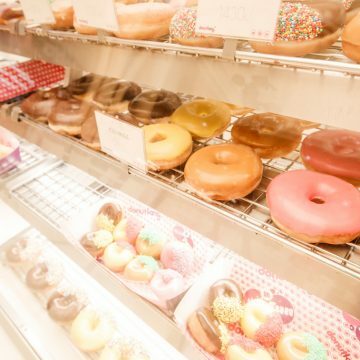 They live, breathe and of course, eat donuts. 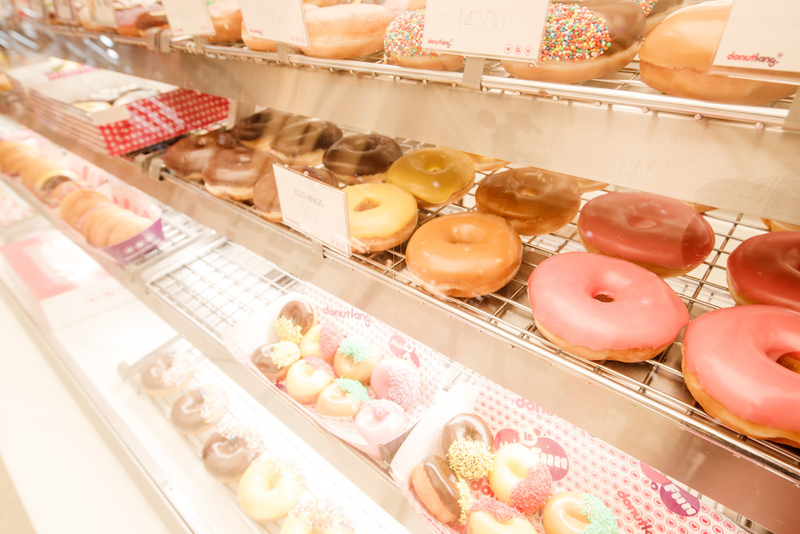 So donut resist, Donut King. 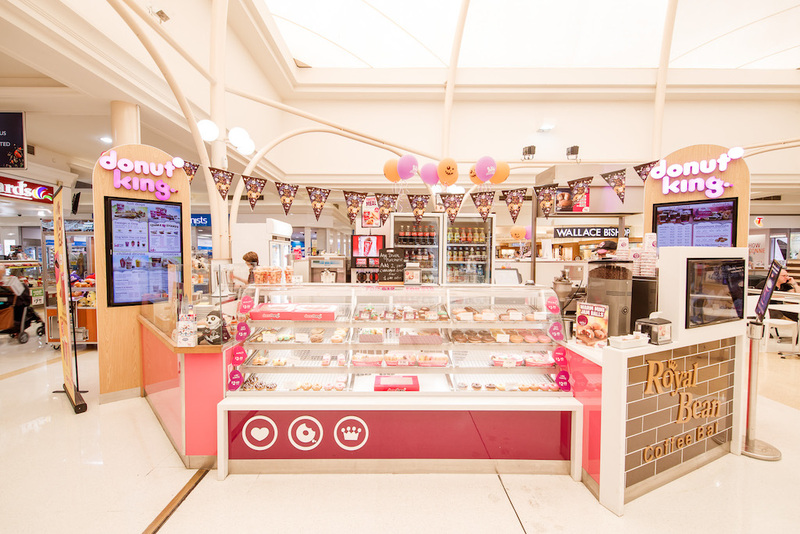 Donut King has a selection of delicious take away products including donuts, hot dogs, shakes, soft serve, coffee and donut cakes you can order.